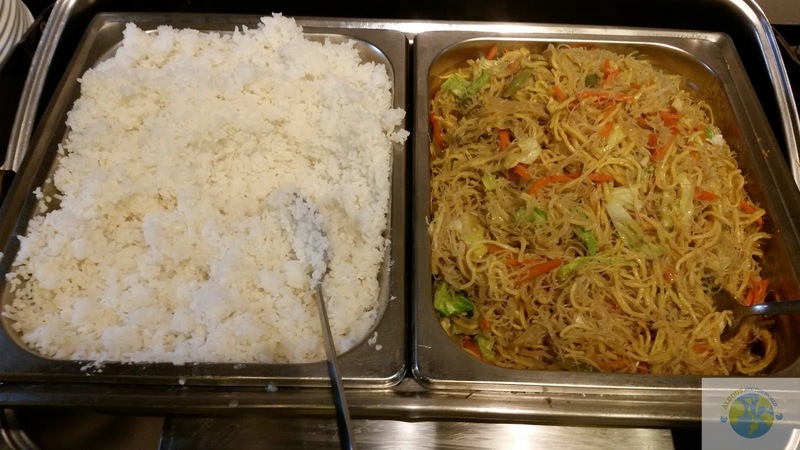 When I am hungry and broke (always happens), I would usually think of cheap buffets with lots of food. That's right, they exist. 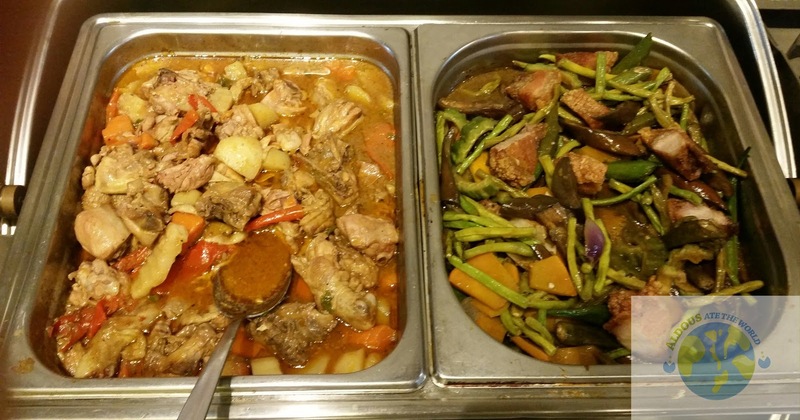 Buffets that are P300 or less. Among that list is Bossing Grill's P299 buffet which consists of so many choices that I gave up trying to count the amount of choices they had. Some of the bloggers who were with me even said their buffet is better than buffets that are priced at P500 and up. Before I dive into the buffet, I would usually make a lot of room in my stomach by not eating much in the meal before that. 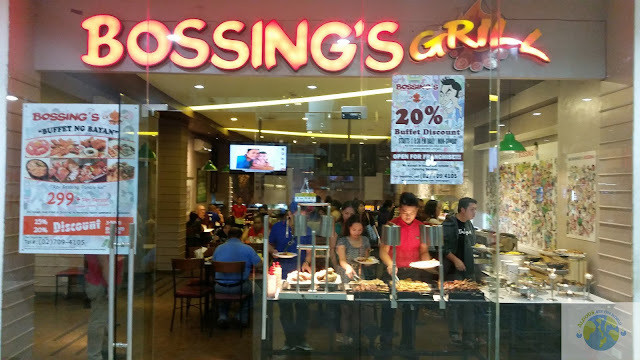 There are some buffets that are similarly priced but you have to pay an additional P60 or P70 for drinks but that is not the case with Bossing's Grill since the drinks are already included. 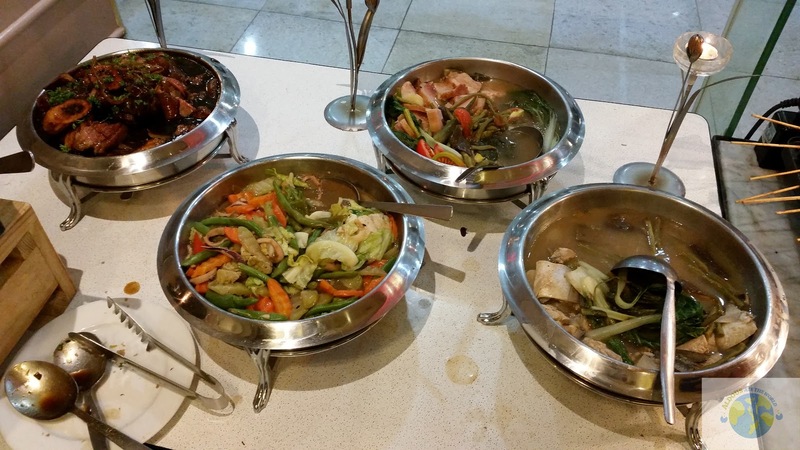 By the way, I thought Bossing's Grill forgot to put the label on the dishes on their buffet. I hope they remember next time as that would be helpful to foreigners and locals who are not familiar with Filipino food. At first, I thought these dishes were appetizers but they were actually not since they included chopsuey, squid, ham, liempo and other dishes not to missed. I think they should make the containers for these dishes bigger like the ones below for them to be noticed more. Some people would go straight for the dishes put on a large container because they think it is the main attraction. You would not want some of your food to get ignored because of that. I wasn't able to count how many plates I had for this buffet. 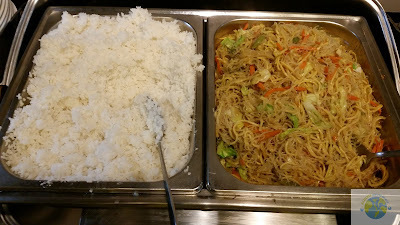 I did remember I had lots of pancit since I prefer that to be my carbs compared to rice. I will certainly feel sorry for your waistline after you dine at Bossing's. Bossing wants you to be full and that's exactly what's going to happen. 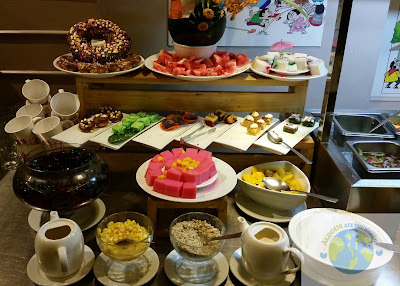 There were donuts, halo-halo and fruits at the dessert section. 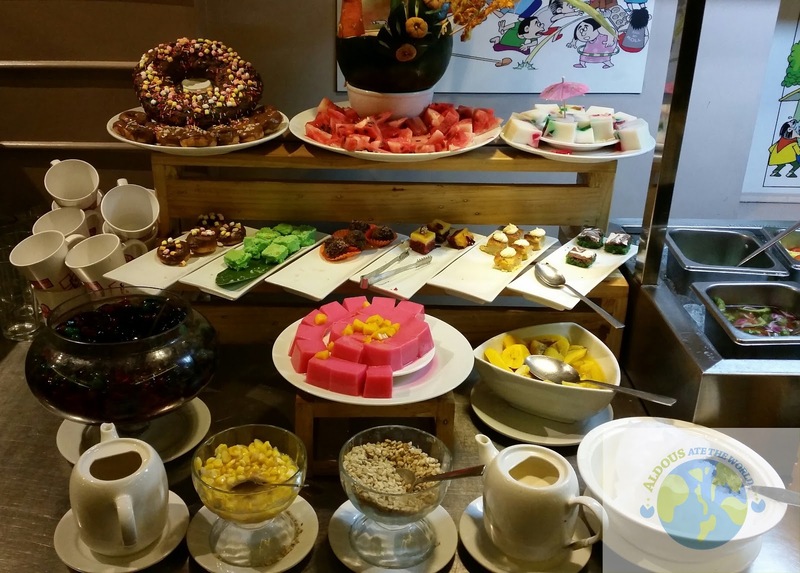 Another word of advice for a buffet: Leave room for dessert! I made the mistake of ignoring the desserts of Bossing's Grill the first time I ate here and I sure regretted it. Just check out this Choco Leche Flan and I am sure your sweet cravings will be fulfilled just by looking at it. What more that its part of a value for money buffet, right? I saw a lot of people here bring their families here and it is indeed a good idea. 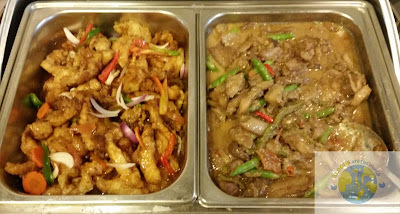 Because of the low price of the buffet, the restaurant is ideal for big groups. You can also spend hours here drinking alcohol with friends. 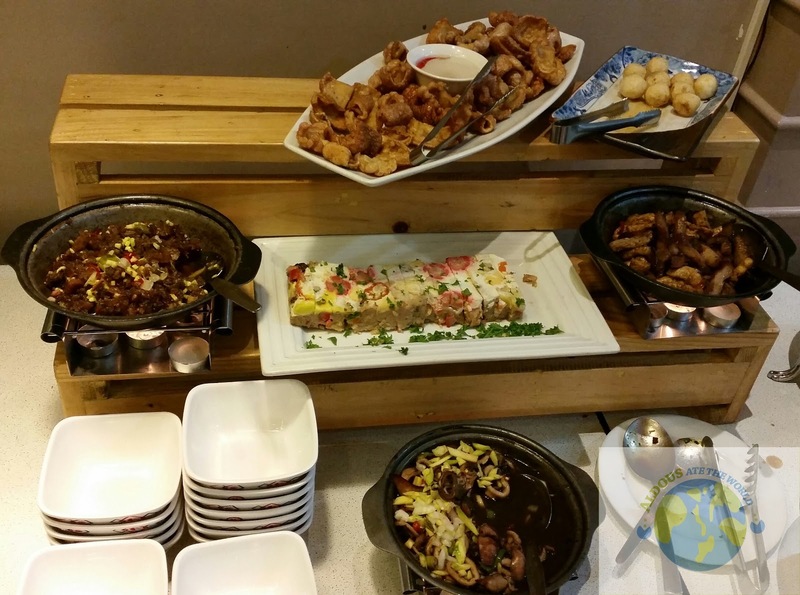 Since there is a buffet, you won't have to worry about the pulutan. 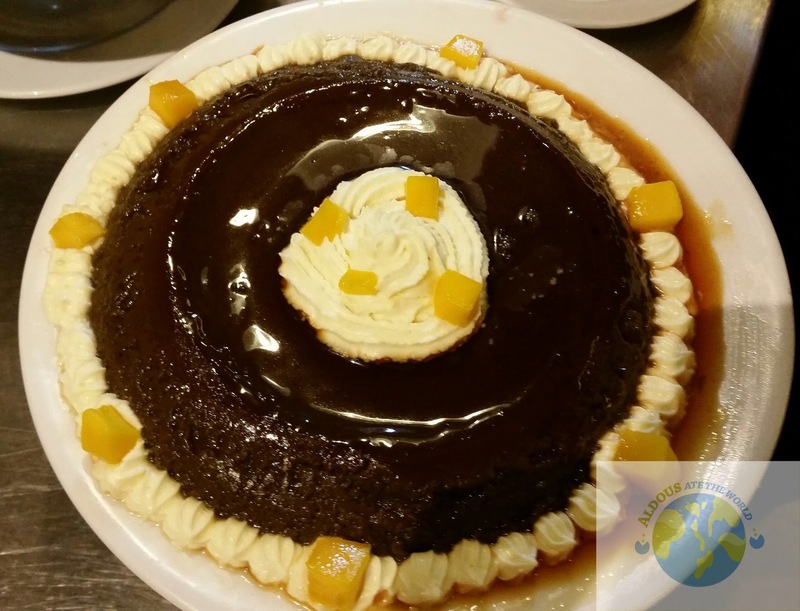 food looks great especially the chocolate lava cake! too bad I missed it but would probably try it out one of these days! Thanks for sharing Aldous! Wow! This giveaway is just perfect for my daughter's birthday this August! She will definitely loved it because she loves to eat in buffets! 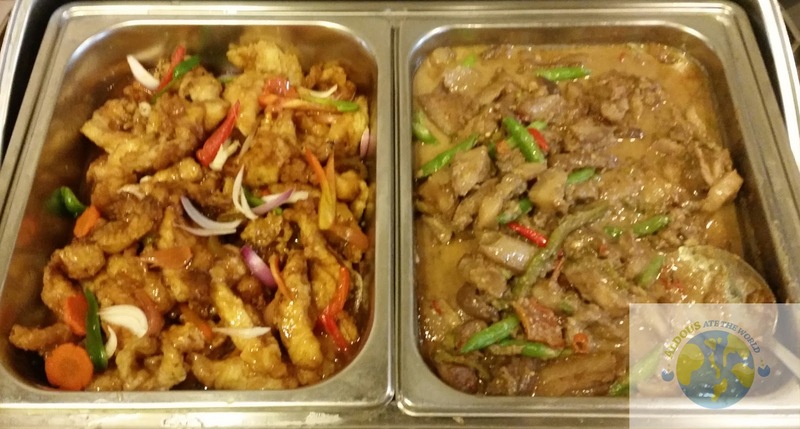 I think I will finish 3 to 4 plates by the end of the buffet. I think I can finish 4 plates! I love eating! I think 3-4 plates and depends of what kinds of foods.. If I am really hungry hehehe I can finish 2-3 plates.I am sure the food there is great so 2-3 plates is enough to fulfill your cravings. more like 4 to 5 plates. Looks Yummy especially the desserts! I think i can finish with 4-5 plates!